Call us Come stop in and see us! 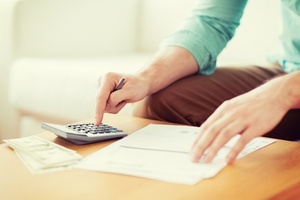 When it comes to mattresses and furniture, cost does not always equate to quality. If you are looking for excellent furnishings at reasonable rates, turn to Erie-Sistible Mattress and Furniture. We offer the lowest prices and best services in Erie, PA! We are able to keep the costs down because of our store’s limited hours. However, if our service times are inconvenient for you, contact us right away and we’ll see how we can accommodate you. Customer satisfaction is our top priority, which is why we go out of our way to make your shopping experience a pleasant one. In addition, we catalog more than 90% of our products in-house, allowing us to provide immediate deliveries. Unlike bigger stores, we do not require a delivery window of 6 to 8 weeks. We have more in our catalogs. 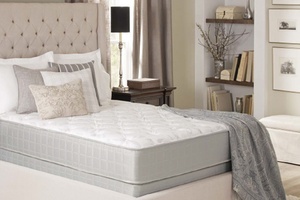 Come and visit us to see our mattress selection and furniture collection! We started out as a mattress store in 2012. Since then, we have expanded our company, adding a wide array of home furniture to our merchandise. What sets us apart from profit-driven corporations is that we never do sales pitches. When you choose us, you will have the luxury to browse our inventory at your own pace. 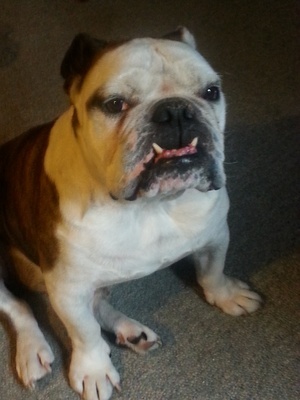 Additionally, our English bulldog greets all of our visitors. Stop in today and meet him! Aside from our shop’s friendly atmosphere, countless customers prefer us because of the outstanding quality of our products. 95% of the items we currently sell are manufactured right here in America. It’s time to end restless nights, spinal alignment issues, and body pains. Go to our store today for first-rate mattresses! We can also help you find the type of cushion that best suits your sleeping style. We carry one of the most diverse collections of home furnishings in the area. Visit our showroom and check out our goods! Whether you are looking for living room, dining room, or bedroom furniture, we have you covered. One of our goals is to make high-standard mattresses and furniture accessible to as many customers as possible. This is why we offer hassle-free payment options, including same as cash for 90 days, credit, and layaways.